Welcome to Apple Island Cottage. 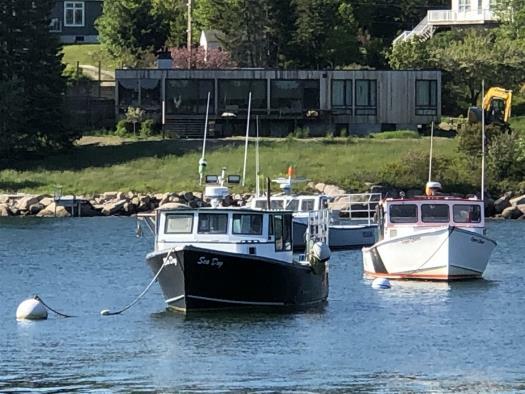 Enjoy new construction, top of the line furnishings and a glorious tidal oceanfront setting in this two-bedroom cottage on Fish Creek road in Deer Isle. 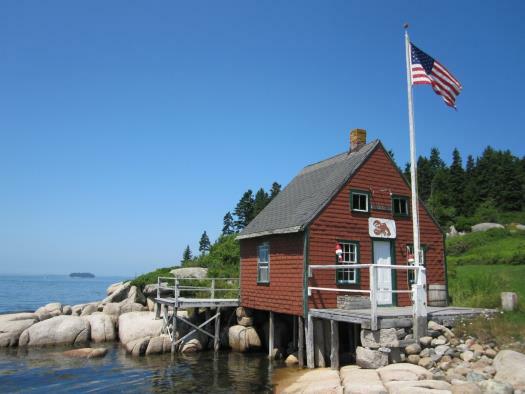 Apple Island Cottage is wonderfully equipped for any person or family. The cottage is all on one floor with the exception of the second bedroom. 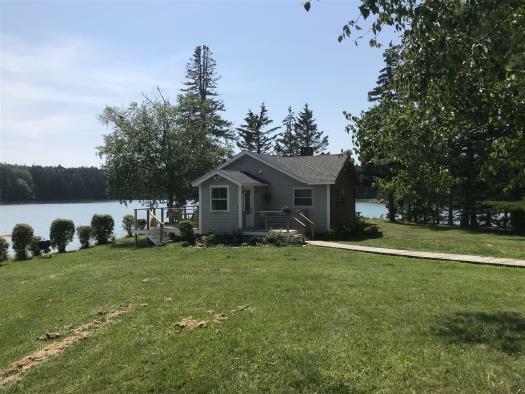 Extra wide doorways and a fully accessible bathroom make this cottage perfect for any age or ability. 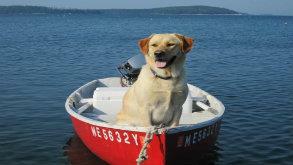 The cottage has all new appliances, wireless internet, satellite television, a gas fireplace, washer and dryer. Two kayaks and one canoe add to the amenities that will make a tenant's stay glorious. 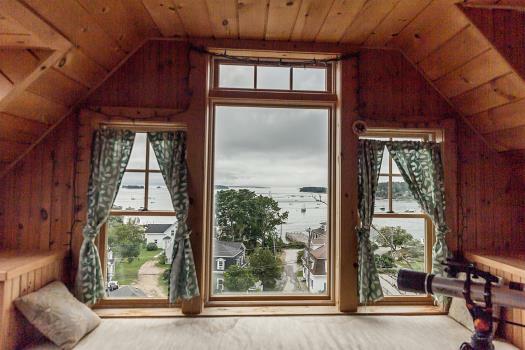 Enjoy views of Apple Island and the surrounding cove from most any room in the cottage. The living room area has a large collection of literature to browse and enjoy. The first floor bedroom has a king bed and a large closet. The second floor bedroom has two twin beds. The bedrooms are clean and comfortable and outfitted with fresh linens and blankets. 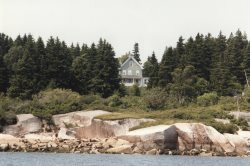 Enjoy some time in this quiet Deer Isle cottage. Watch the tides come and go, kayak around the islands, or take a swim in the cove. 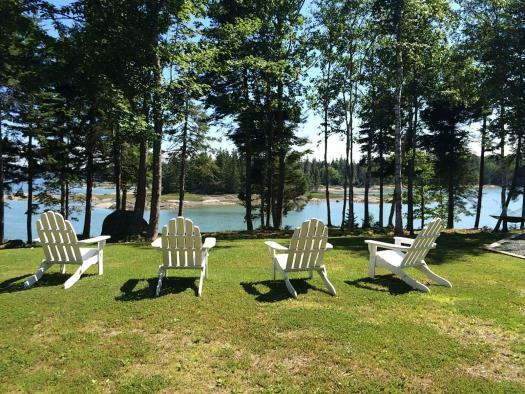 The sky is the limit in this dream vacation rental on the Maine coast.